Many people want to work out, or diet, for a universe of different reasons. We try, to the best of our ability, to maintain an exercise routine and a plan that can work for us. Be it daily, weekly, or even monthly, we stick to a plan that suits us. Things fail when motivation is not a part of our plan And, we all set ourselves on a determined path, but without the correct motivation things always fall short of the targets we require. This is a common problem no matter what our profession may be, or how determined we are to achieve our aims. This short piece helps explain what motivation is, and how to keep it pumping at a maximum. Dedication is a prime part of exercise. It is, put short, the mental ability to stick to a routine that works. Dedication enables us to focus on a goal and continue to aim for that goal, no matter what hurdles may crop up along the way. Motivation is different, but is an absolute requirement in order for dedication to function. Motivation is about having the correct concentrations of energy, the mental will to push oneself further and the ability to always carry on. Both motivation and dedication work in harmony with one another. If the balance is right, then your exercise routine will work flawlessly. If the balance is wrong, then you may find yourself exhausted or without the willpower to continue. How Do I Get The Balance Correct? Put simply, you need to get the correct amount of nutrition, along with the correct amount of rest. Yes, this means eating properly and sleeping properly. What a person aims to achieve with their exercise varies immensely, and to state the correct balance in a blog post would be impossible. There are many guides on how to achieve your goals, which explain the perfect balance needed. Tricks of the trade vary from person to person, also. A personal trainer will have no difficulty in monitoring your diet and tying that diet in to the exercises needed. But, of course, some of us would rather go it alone. In that case, studying what you wish to achieve, the nutrition required, along with the type and amount of exercise needed will help you get the perfect balance of motivation and dedication. We can all feel dedicated to doing something. But, if our body lacks the substances required, then we can fall short of our expectations. Having the correct mindset is what makes motivation work, and there are few simple methods to help you along the way. These are – by no means – definitive, and your particular exercise routine and diet will vary. However, some little tricks can help along the way. Let’s face it – without water we wouldn’t exist. It’s the most important thing in life, and is – without doubt – the most important part of any exercise. 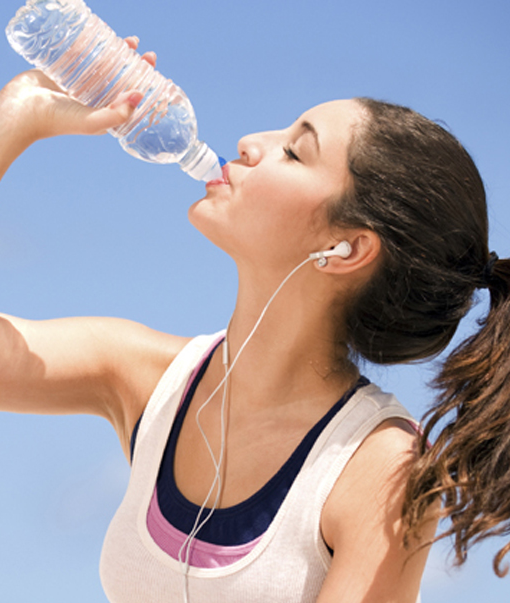 Staying hydrated is what helps us in every aspect of our lives. Failure to do so can lead to many problems. If a straightforward diet, to lose some pounds, is your aim and game, then, yes, water can be found in many ways – in everything we drink. But, as you know, coffees and other drinks can contain weight-gaining nutrients, especially energy drinks. And, while sometimes there is nothing wrong with these drinks, it’s still important to remember that drinks that are certified to not contain any nasties, are the only sensible approach to making those scales show magic. On the other hand – toning your body and more extensive exercises may require nutrients that a simple bottle of water fails to comply with. Your trainer, or your guidebook, will explain so. But, in no means does this mean that water should be avoided. 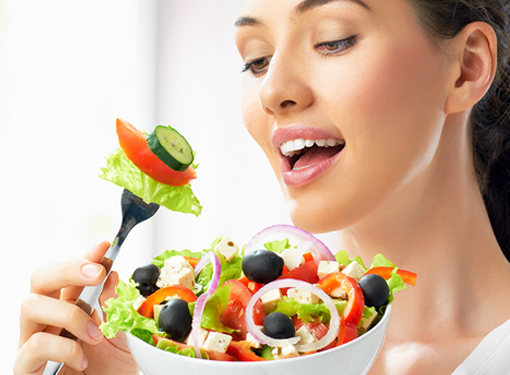 It is always – always – the most important part of any diet, exercise or fitness plan. Sweating is often a sign that something is being achieved. And, as the saying goes – sweat is just fat crying. Perhaps so, but sweating to excess causes the body to become dehydrated – and this can be extremely bad, for you and your regime. Exhaustion follows dehydration and you are unable to complete what your dedicated mind asks. Motivation always requires water. Motivation and inspiration are two things that also work well together. Wherever we go, we see exercise working with music – from joggers with headphones to gyms full of bass. 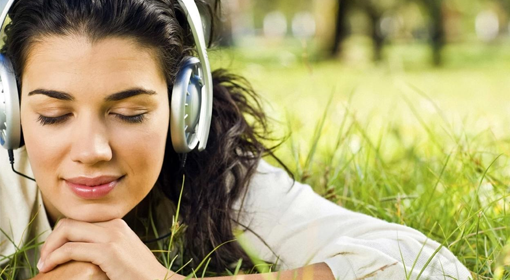 Music can be inspirational to our exercise in many ways. It can, in some forms, allow us drift off and forget about the current – but, positive – strain our body is being put through. Exercising without any music, is, of course, also a norm, and everybody has their own opinion on such a matter. But, if you find that you need that extra motivational push, then music could well and truly help. This is an issue that can affect the motivational mindset of even the most enthusiastic of gym goers. We all know that we start off with lower weights, and as we gain strength and muscle mass we are capable of lifting higher weights. We up the weight a fraction of a time, and – before we know it – we can’t believe that we were ever capable of moving such a quantity. However, there are occasions when our body just hasn’t woken up in the correct form. There are no reasons for this – it just happens. We go to the gym, we lift a weight and it feels ten times heavier than it did the other day. Why? Because, simply, we haven’t given our body enough time to adjust. By lifting lighter weights, we give our body time to become accustomed to the movements. This applies to both men and women, and is absolutely nothing to be embarrassed about. Motivation levels are often boosted by lifting lighter weights before any more serious exercise, and is something that should be seriously considered if you ever experience that dreaded mental feeling of why can’t I do this today? These exercises are often called warm-up exercises, or stretching exercises. Like above, but without any weights, they help get the body get conditioned and prepared for the more strenuous exercises to come. They are used for a creative purpose entirely to get your body flexed and ready, but they also have a major role in mental motivation. When you have an off day, or can’t seem to find that mental push, these simple exercises can get the heart and mind in the right gear. Motivation via company falls in to two different categories – those that we exercise with, and those whom we know. Both can boost motivation in ways we often fail to recognise. 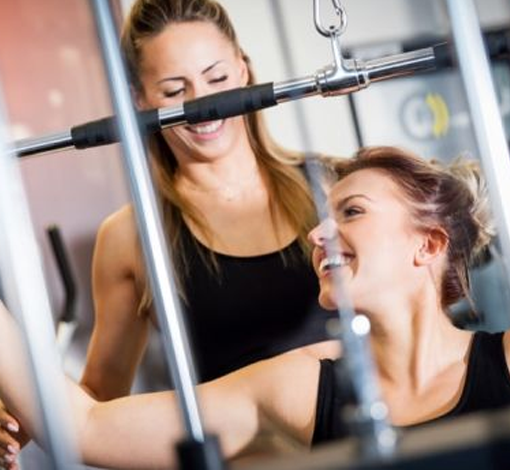 When we attend exercise classes, or go to the gym to meet friends, or even become friendly with our personal trainers, our motivation levels are accelerated in a way that often goes unmatched. We are working with people who are in the same boat, and striving to achieve the same goals – or, in a personal trainer’s case, encouraging us to better ourselves on a regular basis. This form of mental activity – the knowing – is often a factor that makes us achieve what we wish to achieve in a much shorter space of time. Likewise, the same can apply to friends and family that have nothing to do with our exercise routine. Just discussing your diet or your dedication in working out can help matters no end. Sometimes, we like to keep these matters secret, but doing so can prove problematic for yourself, your dedication and especially your motivation. Those that are closest to us tend to be the best form of inspiration imaginable. Most exercise routines advise that eating food directly before exercise is a no-go area. They are, in no doubt, correct. While it’s true that motivation requires the correct nutrients – be it an exercise routine at a gym or a simple step-by-step diet – failure to eat the right thing, at the right times, can lead to a form of mental exhaustion. Where exercise is concerned, it is important to allow at least an hour for food to settle. With diet plans, the rules vary, but any professional could happily advise the best times and nutrients. Don’t forget, that even diets involve exercise in our everyday lives – a dog walk, the 9-5 job, the work around the house – all of these things burn calories and without the correct intake can lead to mental exhaustion, and, in turn, a serious lack of motivation. We all aspire to achieve something in our lives. We always have. Dreams fade and inspirations subside. As negative as that sounds, one thing remains – the true possibility of bettering our shape, form, and overall fitness. Nothing can take that away. Looking after our body is something that can come from a young age, or a mature age. The rules remain the same. Getting the motivation, likewise, is the same no matter who we are, how old we are, what hours we work, or how determined we are. Motivation is not a chemical – it is something that only the brain can find, under the right terms and conditions. You, and only you, can make it work.